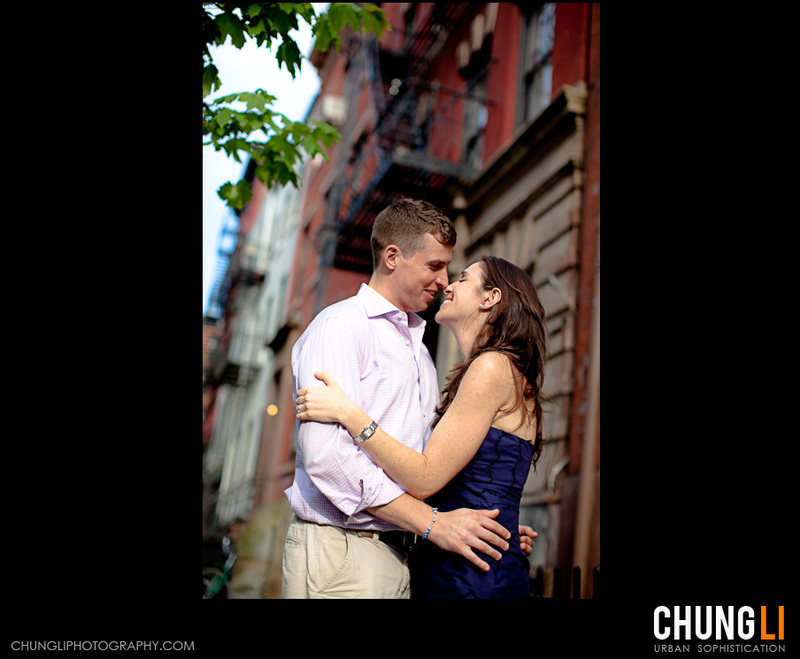 It was a short but super exciting engagement shooting trip to New York City. I left San Francisco on Friday night, took a red-eye flight , arrived NY Saturday morning with my videographer , shot in the afternoon and came back on Sunday evening. I was beyond thrilled to get the trust from Meredith and Michael to hire me and to fly me to east coast to shoot their engagement and their upcoming wedding in July in Martha's Vineyard, MA. 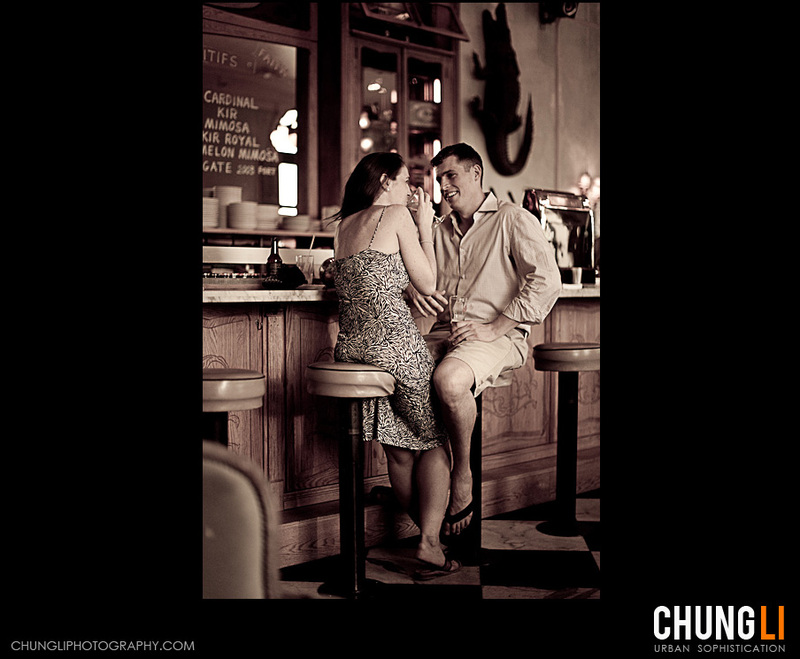 While I'm still editing their engagement pictures, want to see some sneak peek images ?